When comparing CRM solutions, you’ll find that most of them cost money. Although many of these solutions have free trials or even free versions, they are often limited in their number of usable or accessible features. HubSpot provides its CRM solution for free. While they do have paid versions available with added features, the free version is absolutely packed with features and almost no limitations. For example, your HubSpot CRM platform will be accessible to unlimited users, and stores upwards of one million contacts. For a free CRM, you’ll be surprised at the number of beneficial features you can use. These include a standard dashboard, ticketing, tasks, deals, email scheduling, upwards of five email templates, team email, live chat, conversational bots, external form tracking, pop-up forms, company records, contact management, contact and company insights, and more. As expected, your business will grow over time. 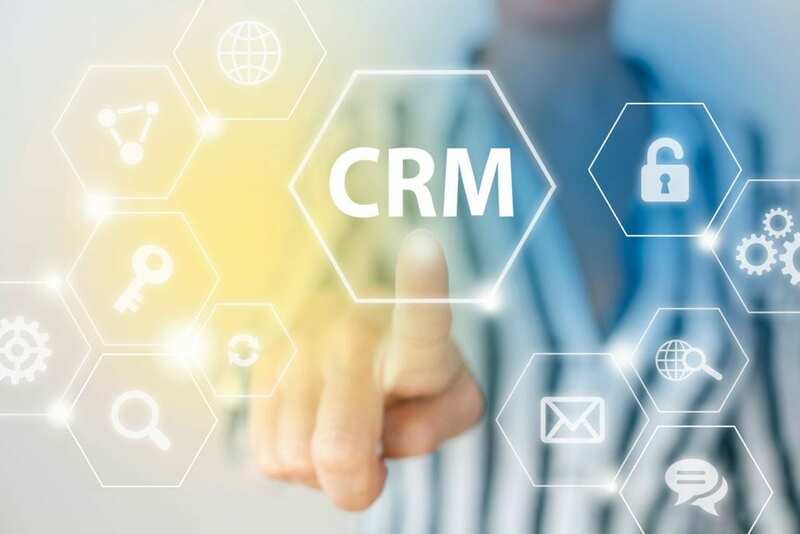 Therefore, whatever CRM solution you implement, you should make sure that it can handle significant increases in customer data. Even HubSpot’s free version is capable of doing this. It is, after all, able to handle upwards of one million contacts. This is enough for even the world’s biggest corporations. Should your business expand to the point where you need added functionality, you’ll probably be at the point where your budget has no problem accommodating one of HubSpot’s paid versions. 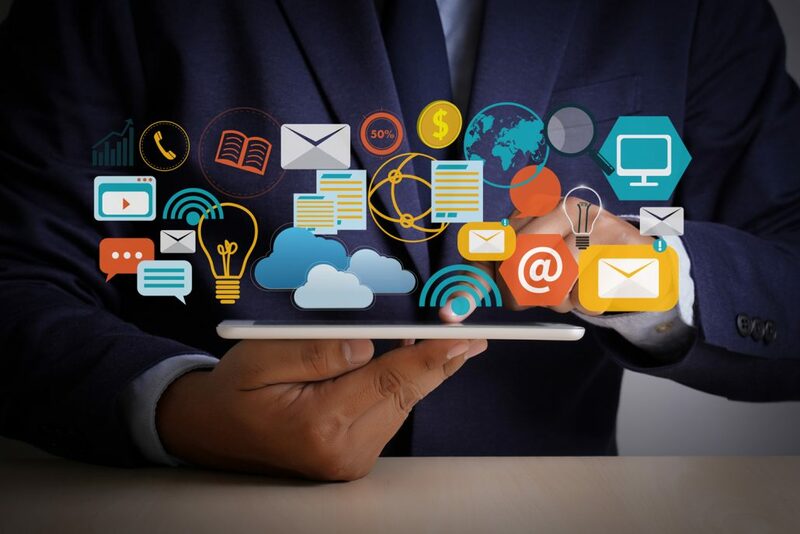 Due to HubSpot CRM being designed to integrate with a wide range of applications, you should have no issue integrating it with your existing marketing technology stack. Some of the other applications that HubSpot CRM can be integrated with include Dropbox, Gmail, Outlook, MailChimp, WordPress, Salesforce, Facebook, and more. Similar Article: What Are The Benefits of Using HubSpot Marketing Automation Tools? Next, HubSpot CRM was designed to be user-friendly. Your team members can easily obtain the data and functionality they need, as a result of the intuitive menus containing only the most useful elements. Additionally, the dashboards make it easy to align your marketing and sales goals, along with establishing who is responsible for what, and identifying the current state of your marketing and sales efforts in real time. Finally, HubSpot provides tools that allow for tracking leads as they navigate your website. You can monitor what actions they take to determine how ready they are to be engaged. In fact, this makes HubSpot particularly effective for both marketing and sales teams. 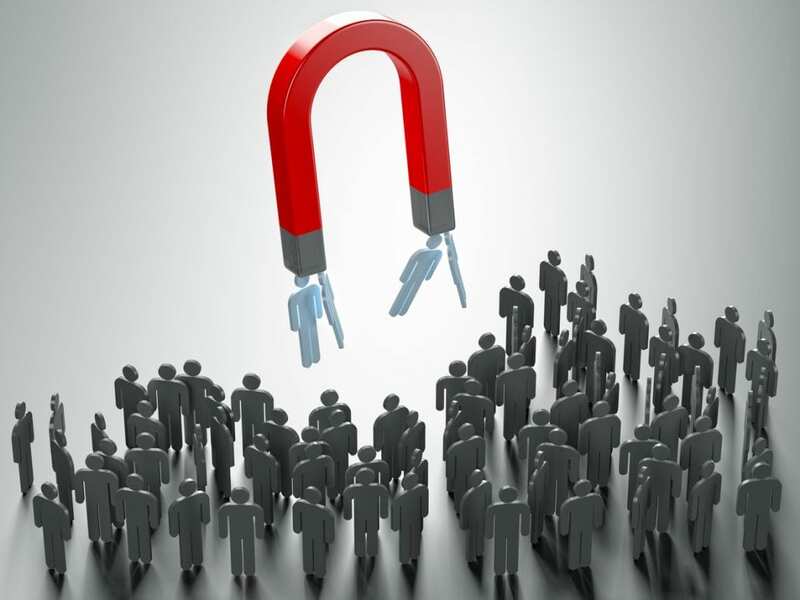 Your sales personnel will be able to identify the highest quality leads, and use information gathered by your marketing team. Subsequently, this will help them nurture the lead and close the sale (such as what products the lead has viewed the most, for example). Even if you’re running a smaller to mid-sized company, you will not want to go without a CRM platform for long. Implementing a CRM solution is going to make your marketing and sales efforts much more efficient and, therefore, effective. As far as CRM solutions go, you can’t go wrong with HubSpot CRM. This highly advantageous CRM tool understandably continues to be one of the most popular options on the market.